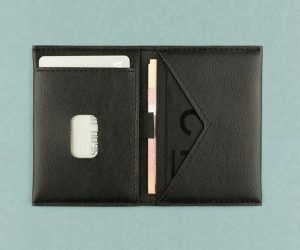 It’s amazing how many cards (eight) and how much cash can be be crammed into the super slimline Factory Wallet QOT Bifold, reducing unsightly bulges in parts of your pants where you don’t want them. 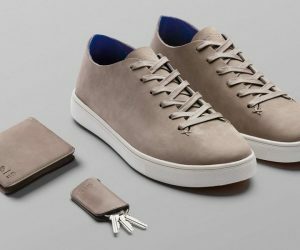 The clever design incorporates a convenient pull-out strap and quick access compartments and is crafted from recyclable materials like vegan microfiber leather. Quite possibly the most popular item of clothing in history jeans may well be, but they’re certainly not always the most comfortable. 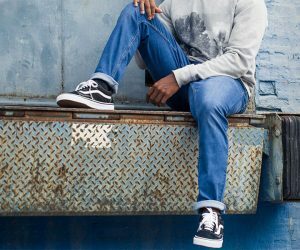 Mugsy Jeans are not only a fine reincarnation of the classic, straight-leg look, but sport a high-tech soft, flexible and breathable construction that’s stretchy enough to even do yoga in. 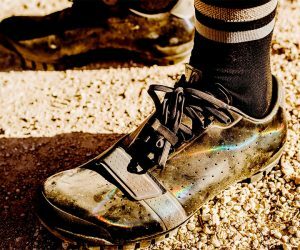 These don’t just look like the toughest cycling shoes you’ve ever set your eyes upon, but they perform like it too. Supremely lightweight to boot, the high-performance Rapha Explore Shoes are designed for on- and off-road riding, featuring the likes of a carbon footplate for greater pedal power, surrounded by an uber-grippy rubber soul to keep you stable in the mud. 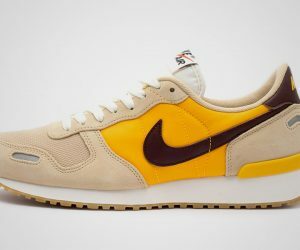 We’re loving the retro looks and contrasting contemporary color coordination of the Nike Air Vortex Beige Yellow that adds a sun-kissed splash to a solid earthy upper block. Crowned by a sumptuous dark brown leather swoosh, the shoe looks as cool and feels as comfortable as ever thanks to its iconic silhouette above a super bouncy gum-rubber sole. A wristwatch truly deserving of work of art status, the Panerai Bronzo is also a feat of precision engineering. 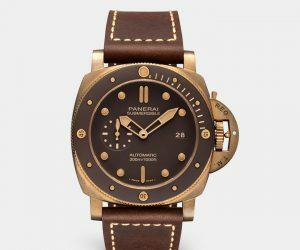 Like a fine leather jacket or a wonderful wooden furniture piece, the bronze case will change with age, while being water resistant to 300 meters and cloaked in lume for visibility in the dark.